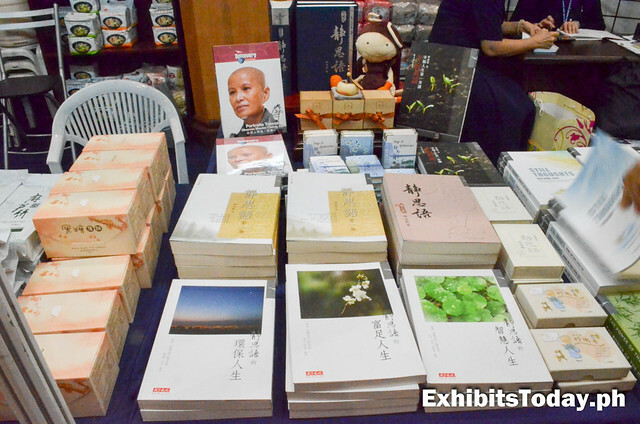 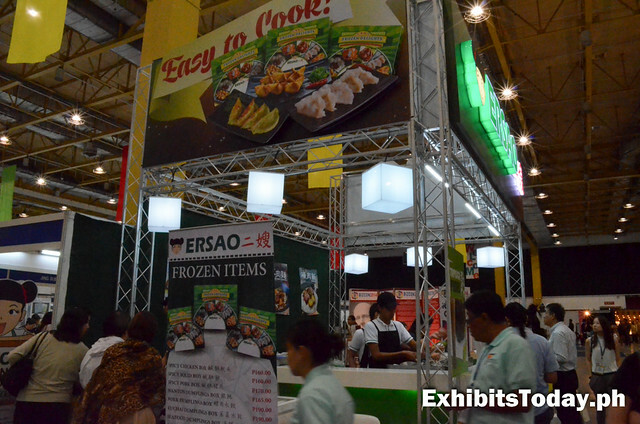 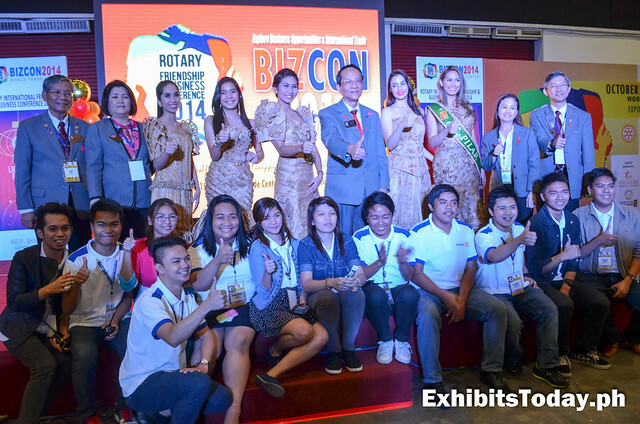 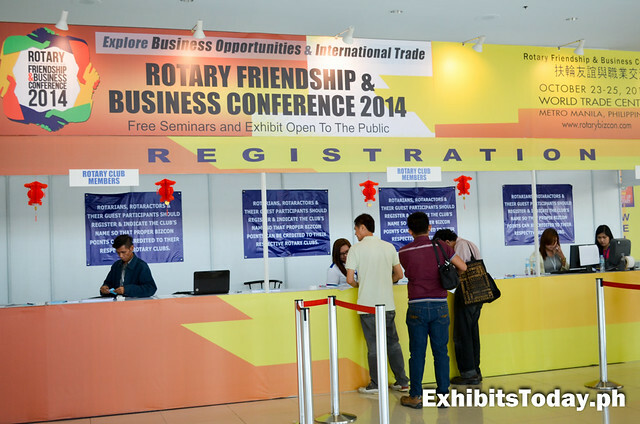 In one roof, the Rotary Club of the Philippines and Taiwan celebrate business and friendship at the same time, in the recent Rotary Friendship and Business Conference 2014, which is held at the World Trade Center from October 23-25, 2014. 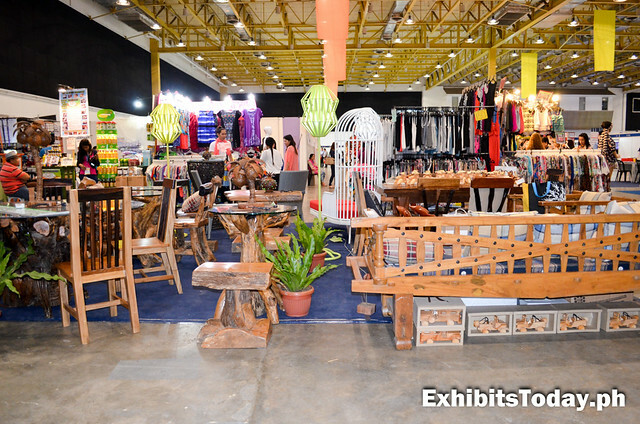 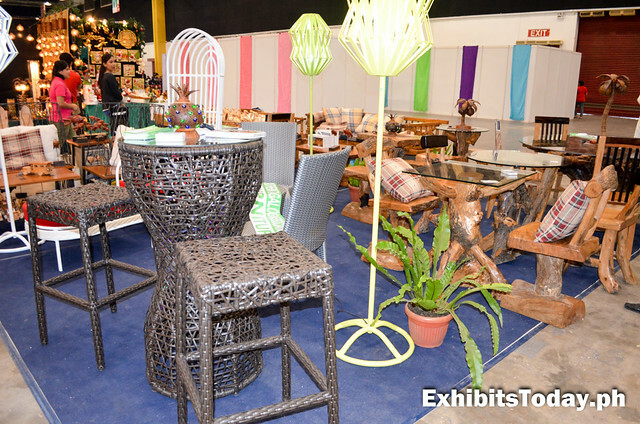 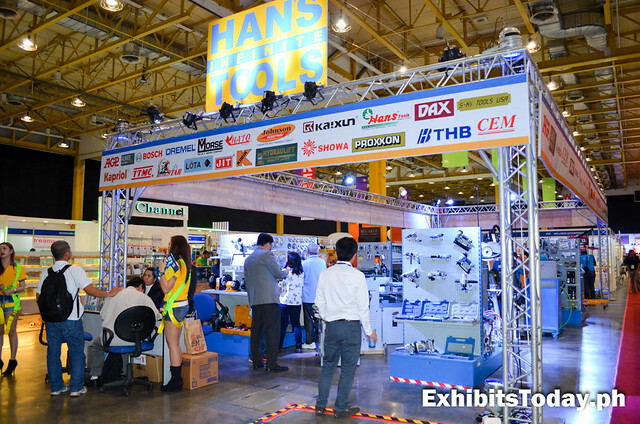 Different companies from different industry join forces for this year's meaningful 3-day expo event. 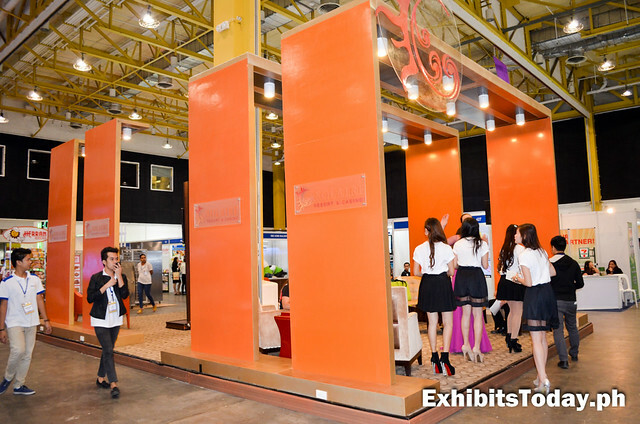 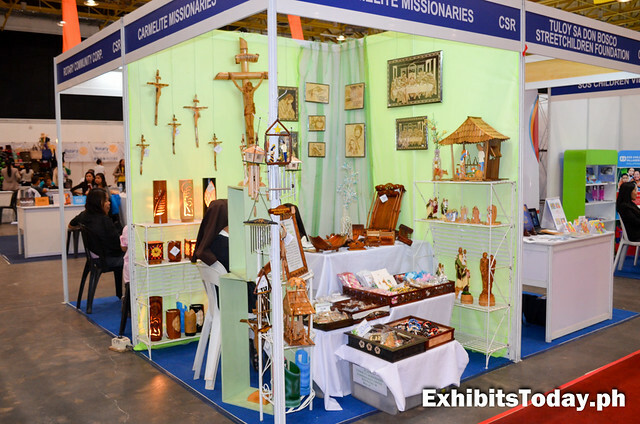 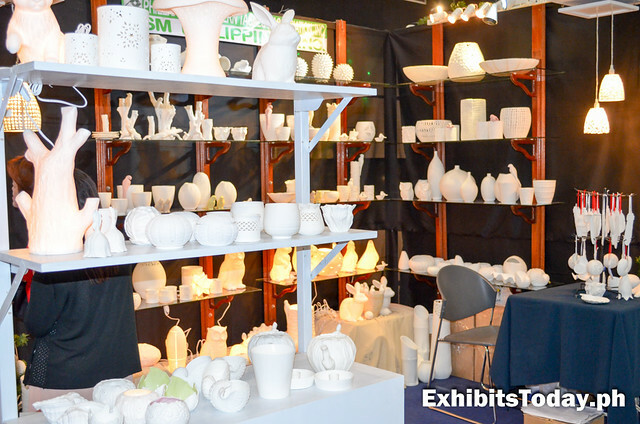 The goal of this event is promote and bring together the local and international exhibitors for long-term business potentials. 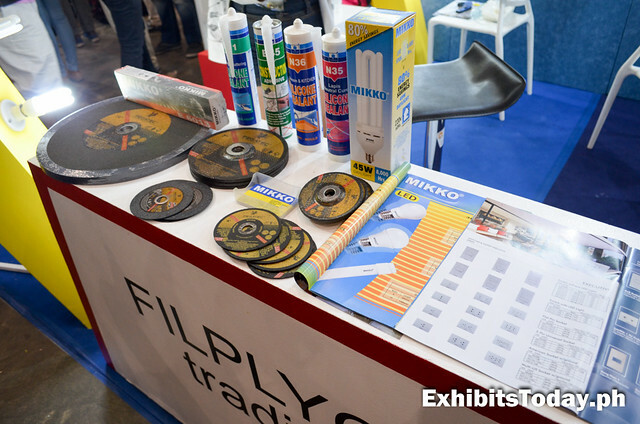 One of the first time participants is the Filplyco Trading. 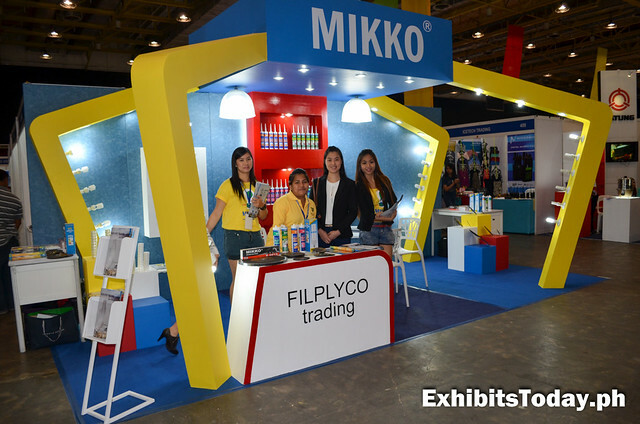 They're known as a reliable manufacturer of high-quality plywoods and other hardware & electrical products, under the brand name, Mikko. 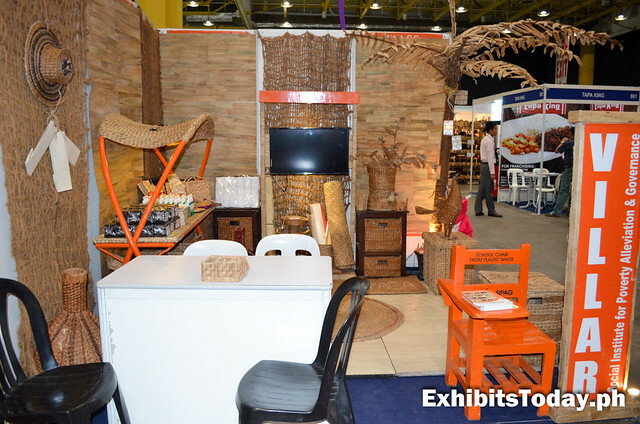 Let's go to the home products. 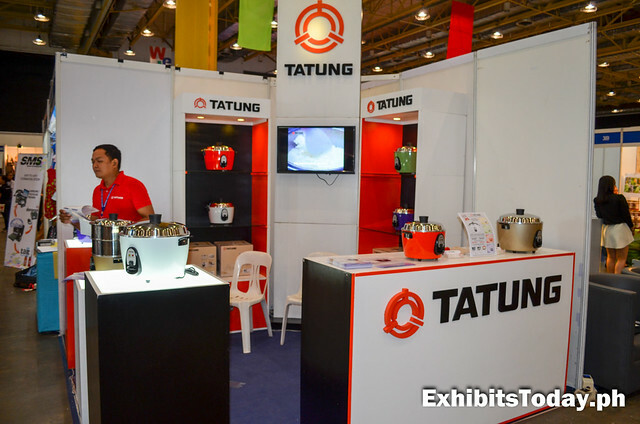 Tatung showcases their one-of-a-kind rice cooker. 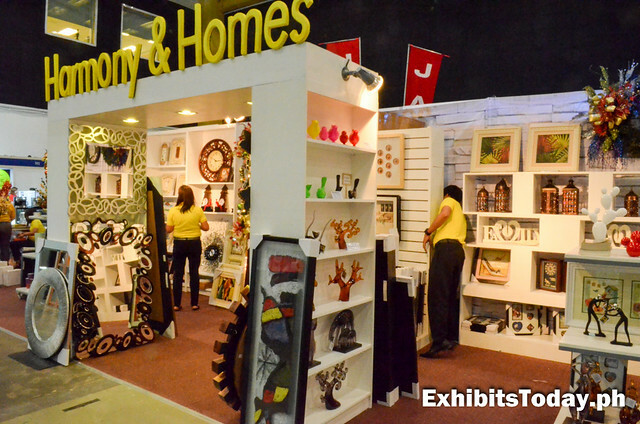 At the Harmony & Homes, you can search for good interior design decoration stuffs. 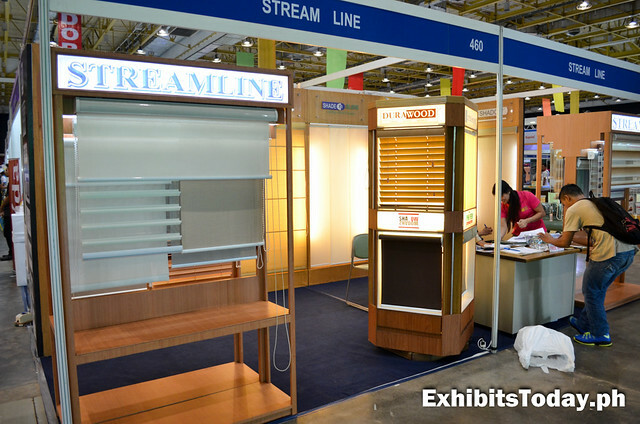 For those wants to give their windows some design upgrade, you can choose to the beautiful set of window blinds and curtains. 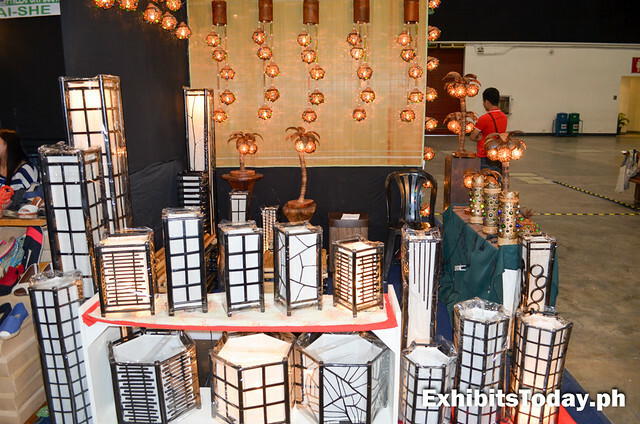 Beautiful stuffs to buy doesn't end there. 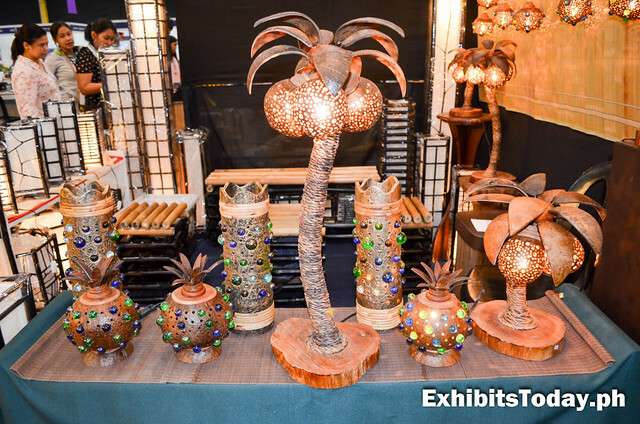 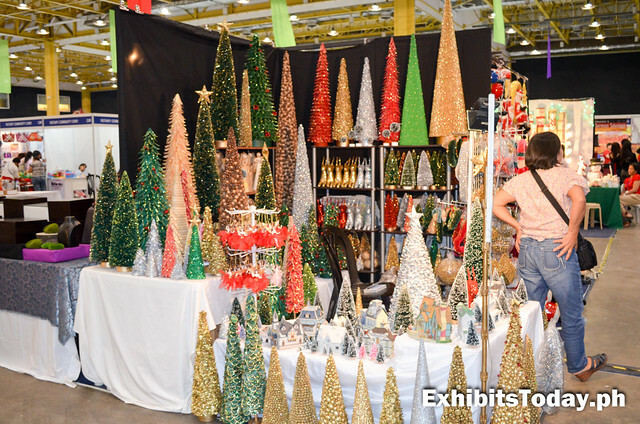 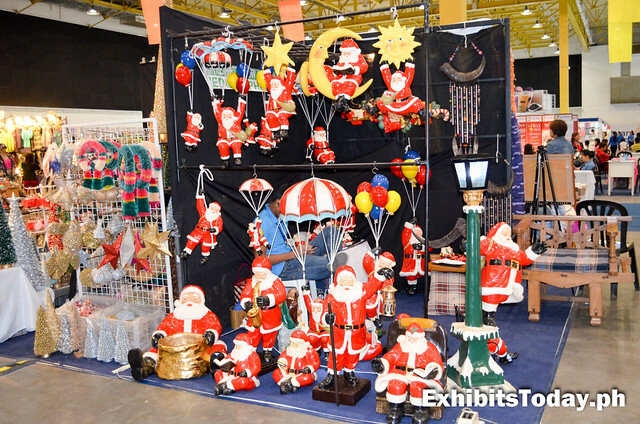 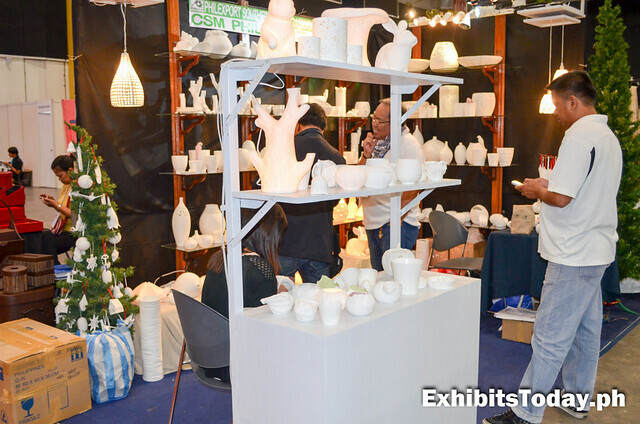 On one part of the WTC floor, you can choose to the wide variety of different products from clothing, wood carvings, designer lamps and even amazing Christmas decors. 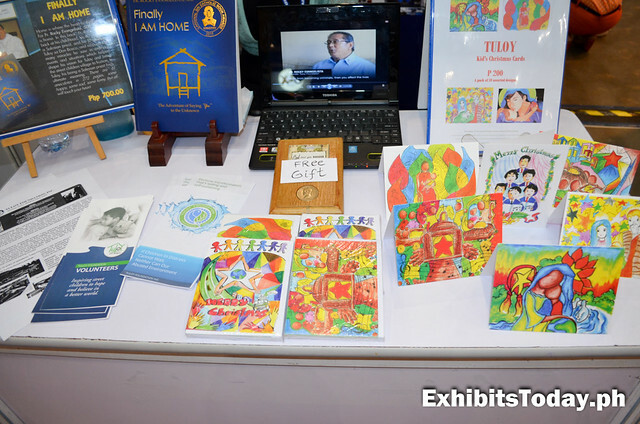 Moreover, you can make your visit to a more meaningful one by helping those in needs. 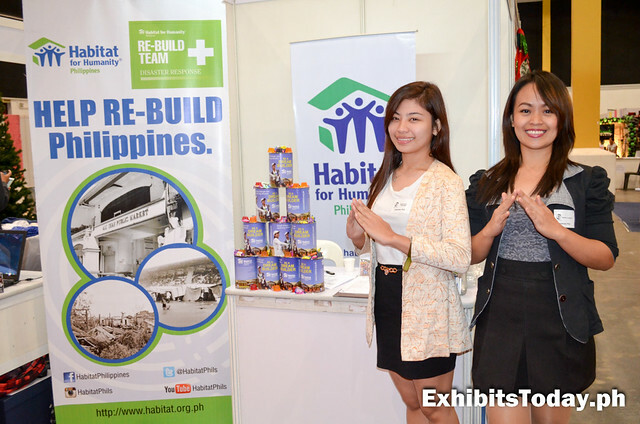 You can donate to Habitat for Humanity Philippines and Tuloy Foundation Inc.
At the Habitat for Humanity exhibit booth, you can send your help to the rebuilding of the homes of the Yolanda survivors. 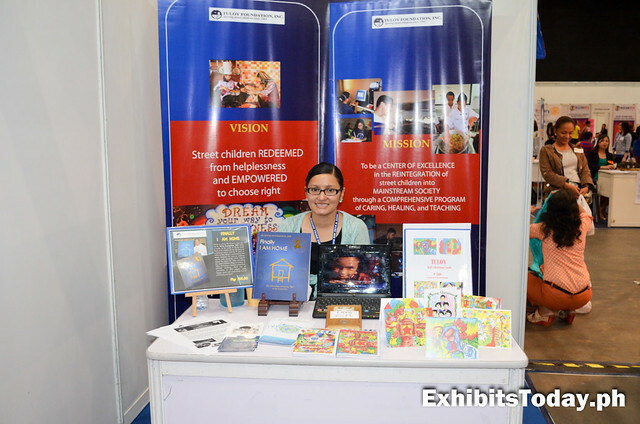 At Tuloy Foundation booth, you can purchase beautiful postcards imprinted with the artworks drawn by their adopted children. 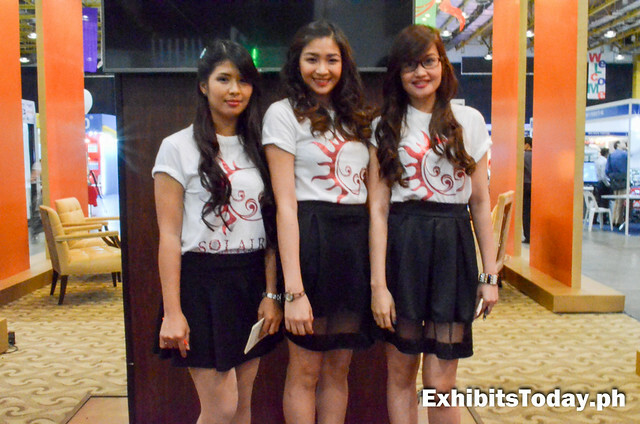 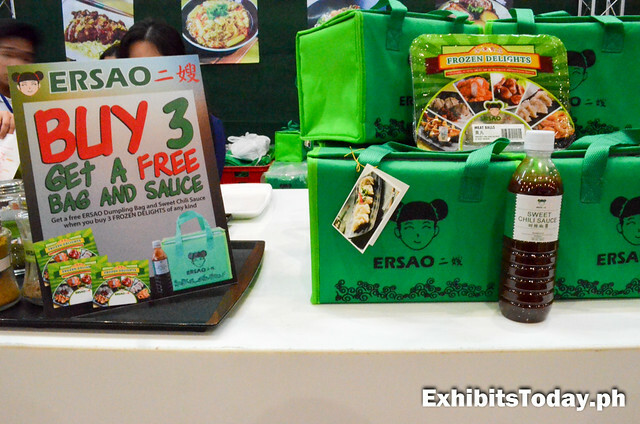 At the fantastic trade show booth of Solaire Resorts & Casino, you could win their freebies like T-Shirt and keychains. 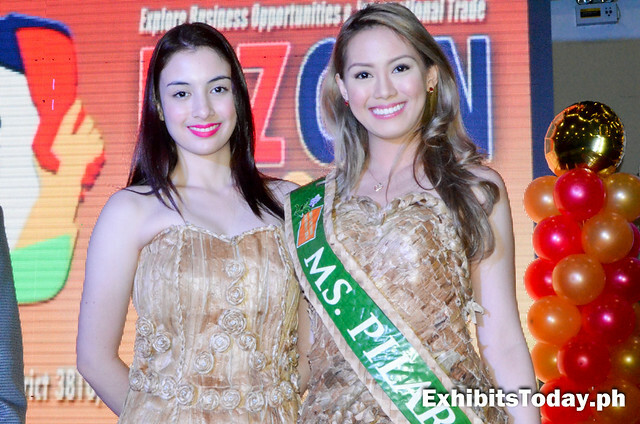 Later that afternoon, there's a fashion show of gowns made of indigenous items courtesy of Sen. Cynthia Villar. 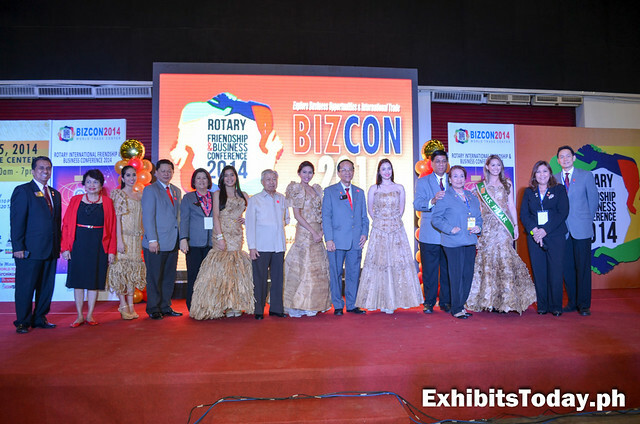 After, the visitors are able to take some photos of the models with the BIZCON officials and VIPs. 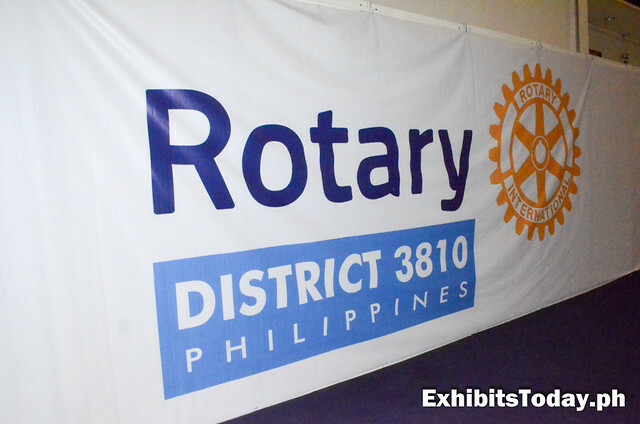 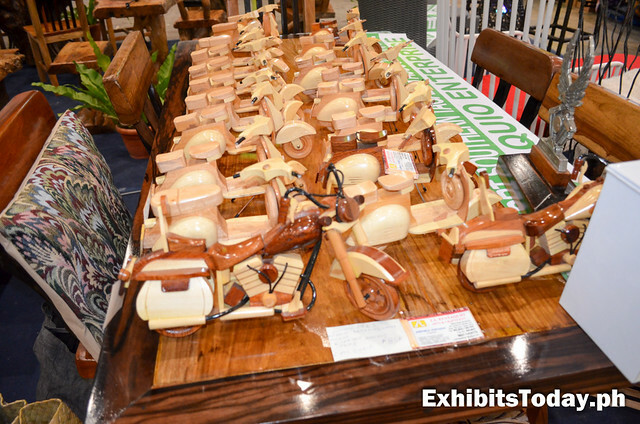 Hat tip to PEPGroup Inc., the organizer of Rotary Business & Friendship Conference 2014, for the success of this expo event!